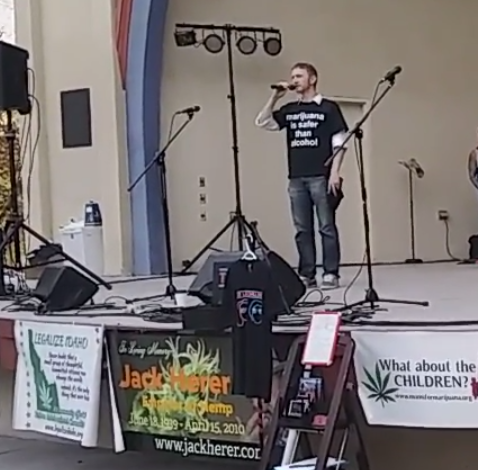 I gave a speech at Boise Hempfest in Boise, Idaho 2018. I mentioned a news story about folks working at an Idaho Prison. I reminded people that alcohol prohibition made criminals rich and had effects similar to the incident that happened with Boise Prison guards recently. I talk about how important it is for folks in Idaho to become marijuana legalization activists and I told them to check out the various organizations that exist to help people become better activists. There is NORML, Students For Sensible Drug Policy, and one new group called Legalize Idaho. Thank you to Faye Abayan for recording the video!